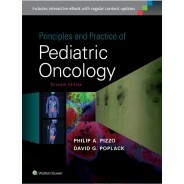 Written "by residents, for residents" and reviewed by expert faculty at The Johns Hopkins Hospital, The Harriet Lane Handbook, 21st Edition, remains your #1 source of pediatric point-of-care clinical information. 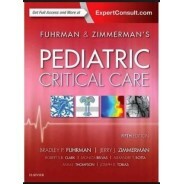 Updated and expanded content, as well as increased online coverage, keeps you fully current with new guidelines, practice parameters, and more. 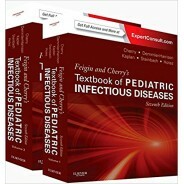 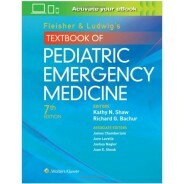 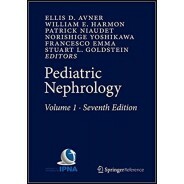 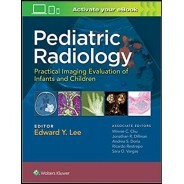 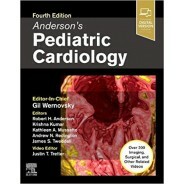 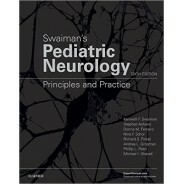 Easy to use, concise, and complete, this is the essential manual for all health care professionals who treat children.